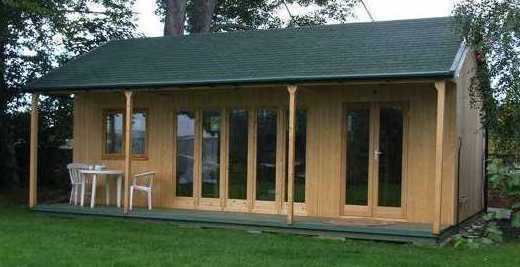 This range of Workshop can be manufactured in Apex and Single Slope Design of roof. Sizes vary from 3m x 2.4m (10' x 8') through to 4.2m x 3m (14' x 10') for larger sizes see our Superior Range. Please see link above. A sturdy robust building with a variety of uses. 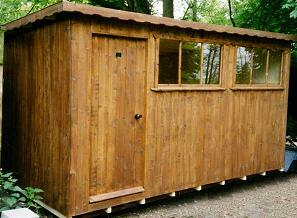 Sizes from 3.14m x 2.4m (10' x 8'), can be manufactured to any length and to a maximum of 9m (30') wide. Please see link above. 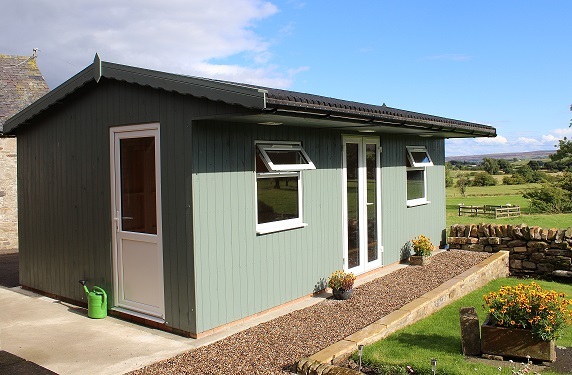 We show a selection of designs via the links above, however buildings can be designed to suit your own requirements. Contact our Office now on 01833 650274 for full brochure and price list and/or to discuss options available. Workshops are delivered FREE to most areas. Assembly can also be quoted on request.